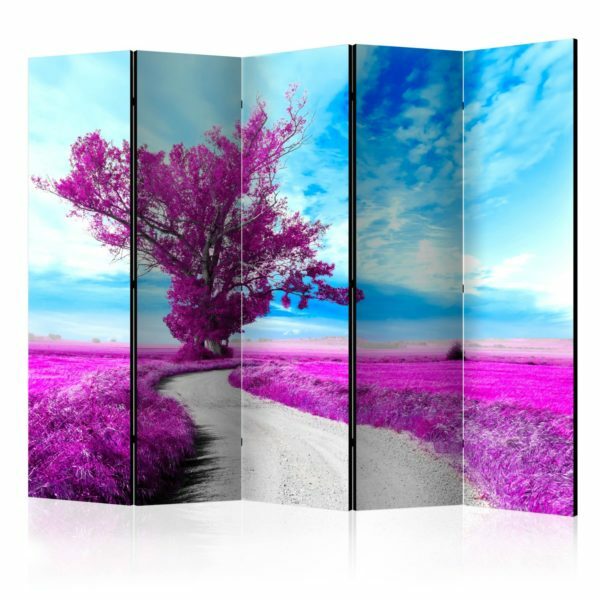 Decorative Room Divider “Violet Tree II [Room Dividers]” is unique decoration for every modern interior. 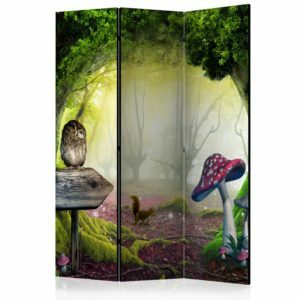 Our Room Divider made of solid wood and printed on both sides does not only discretely separate the space, but also creates amazing decoration in your interior. 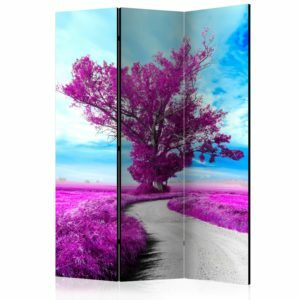 Decorative Room Divider “Violet Tree II [Room Dividers]” is unique decoration for every modern interior. 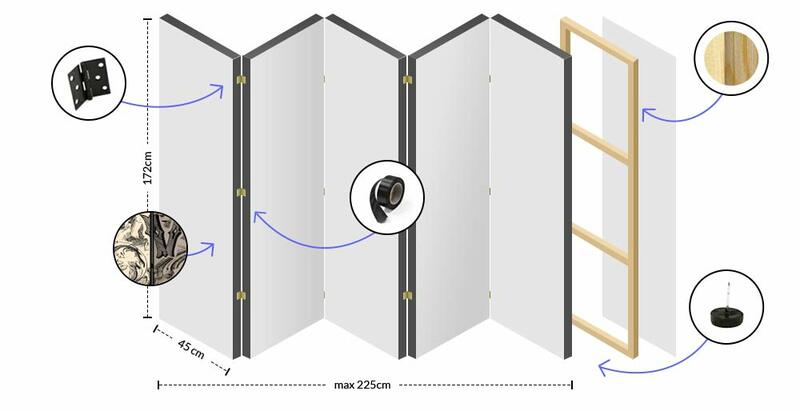 Our Room Divider made of solid wood and printed on both sides does not only discretely separate the space, but also creates amazing decoration in your interior. 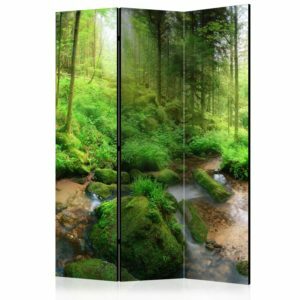 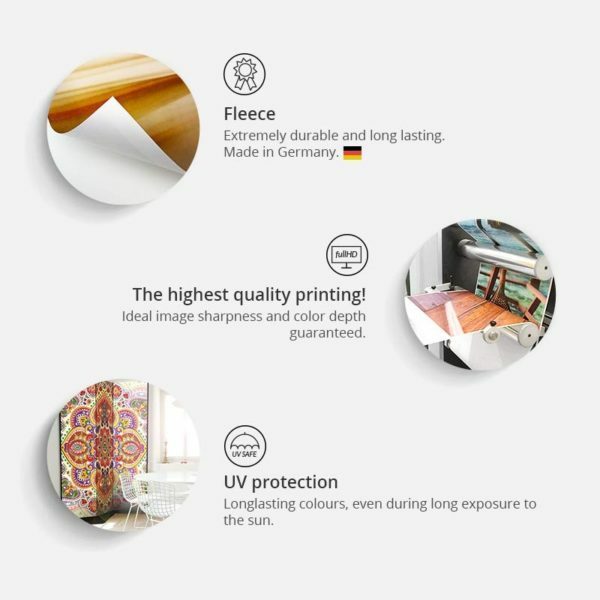 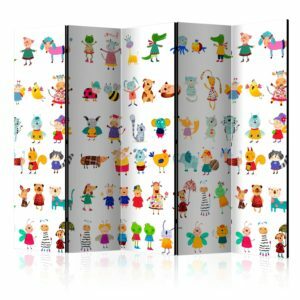 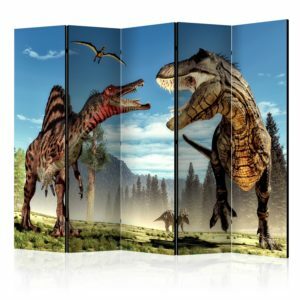 Thanks to perfect product quality with an original design in Full HD print quality, the Room Dividers give a unique charm to every interior. 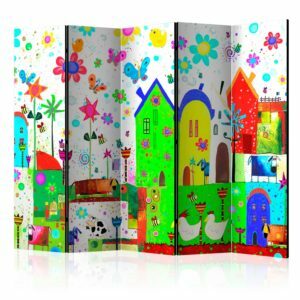 The decorative Room Dividers for apratment are definitely an original idea to decorate the interior. 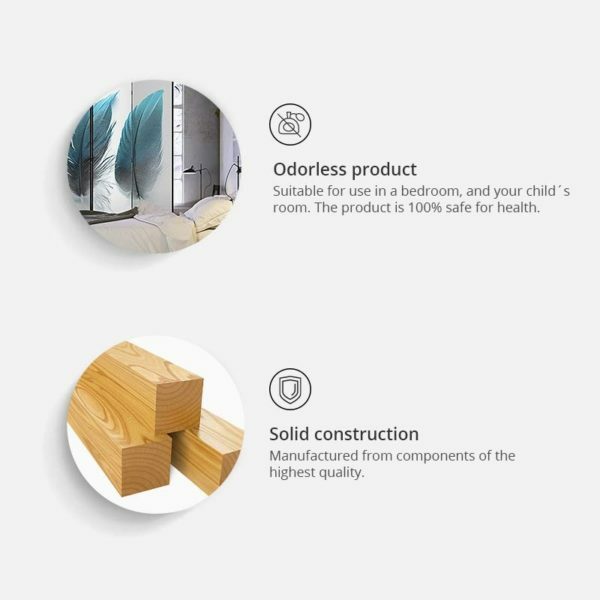 Worth mentioning is their practical use – they can be used e.g. to hide your laundry on drying rack. 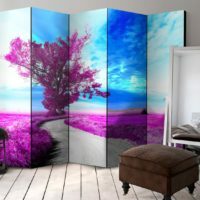 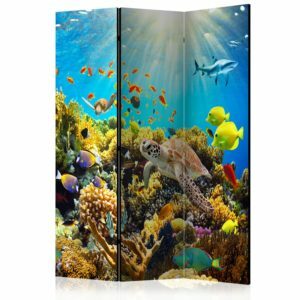 The Room Divider is a very unique decoration for any kind of space, you can use it in the apartament as well as in business premises, e.g. 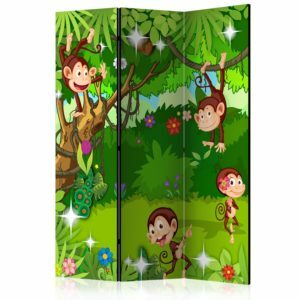 in the hairdresser´s or beauty salon, medical practice or in the bookkeeping office. 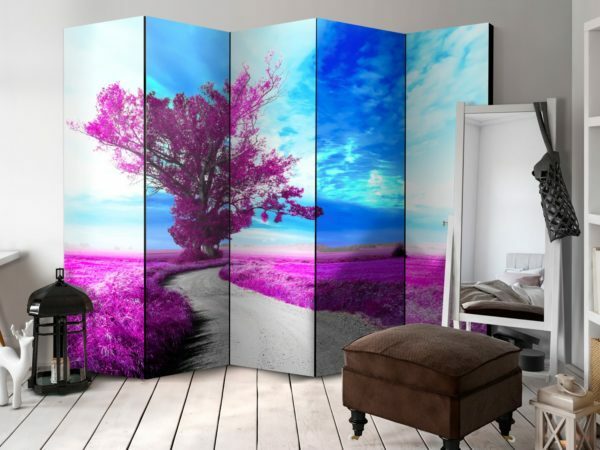 In boutiques and a beauty salons, as an orignal decoration and changing room in one!